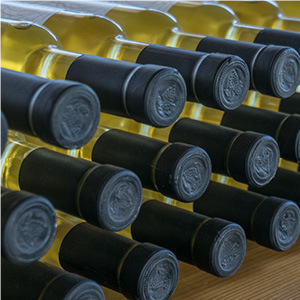 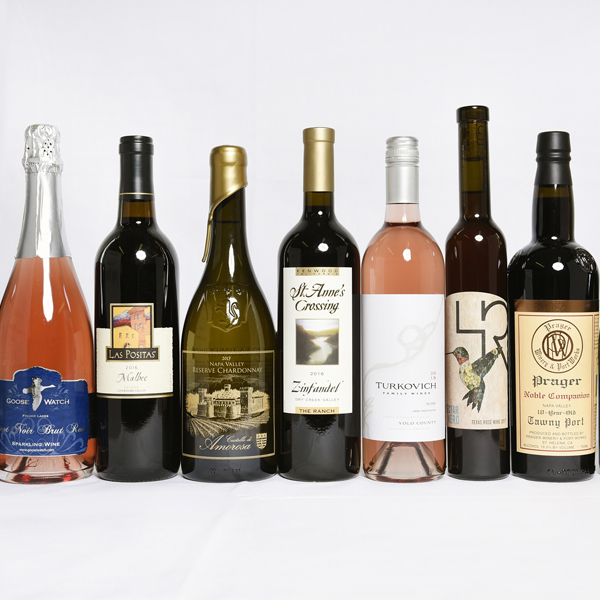 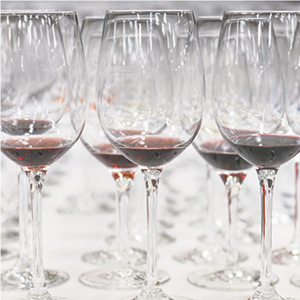 This year, Dunne shares his insights and tasting notes for each of the 169 Best of Class winners, giving wine consumers an inside look at why these wines were named the best of each category. 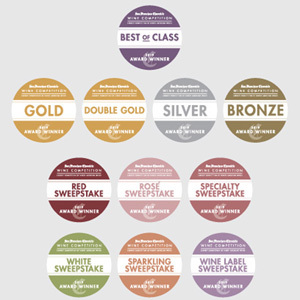 2019 Badge Overview 2019 SFCWC Award Badges Artwork for Reproduction. 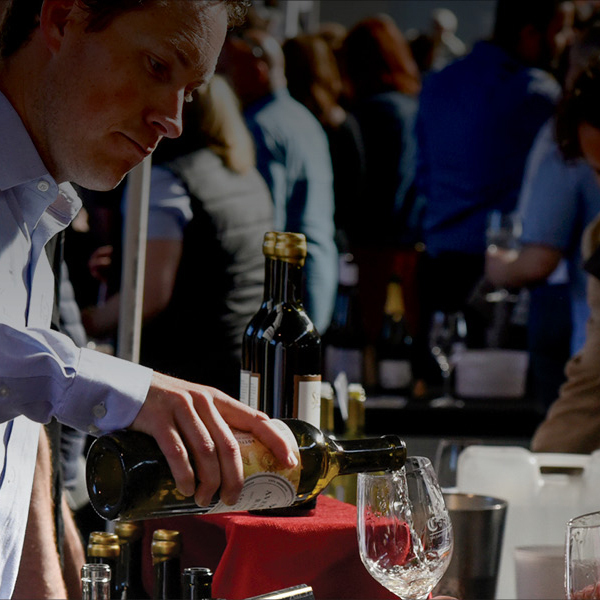 The competition has established itself as a platform for large and boutique wineries alike to showcase their wines on a national scale and increase sales. 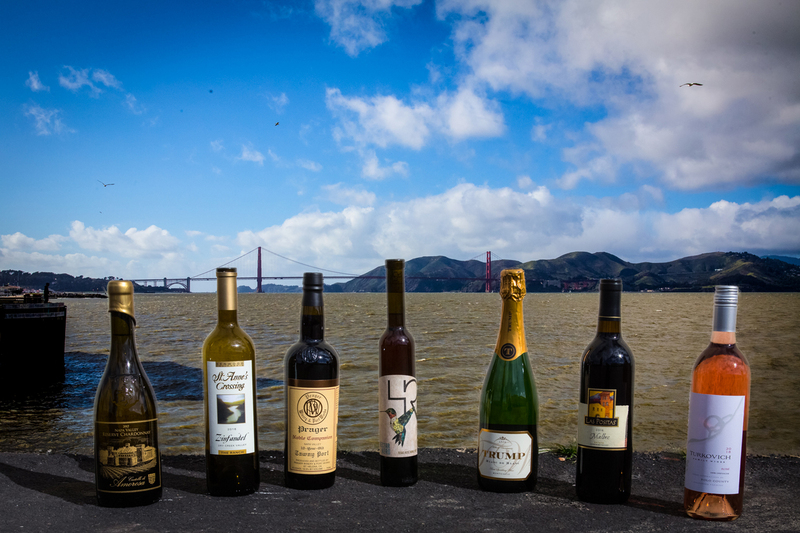 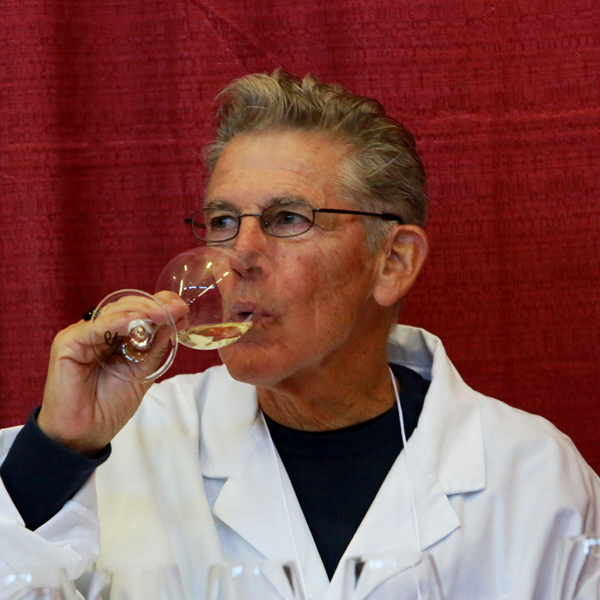 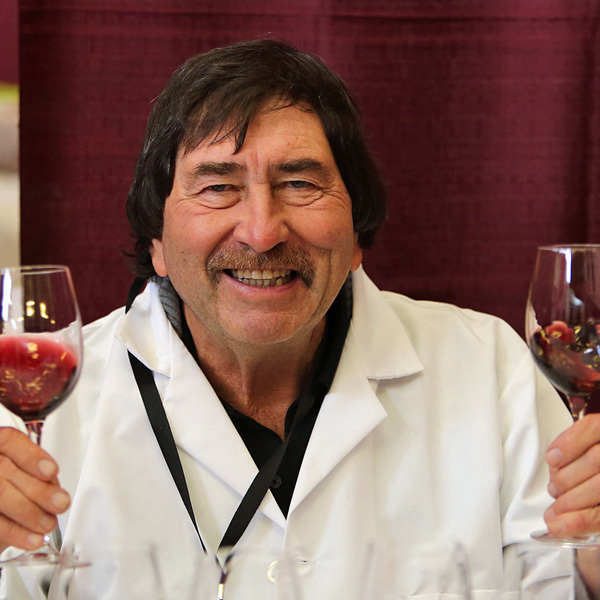 We are excited this year to include Canada and Mexico to the 2019 San Francisco Chronicle Wine Competition -- now the largest wine competition of North American wines.